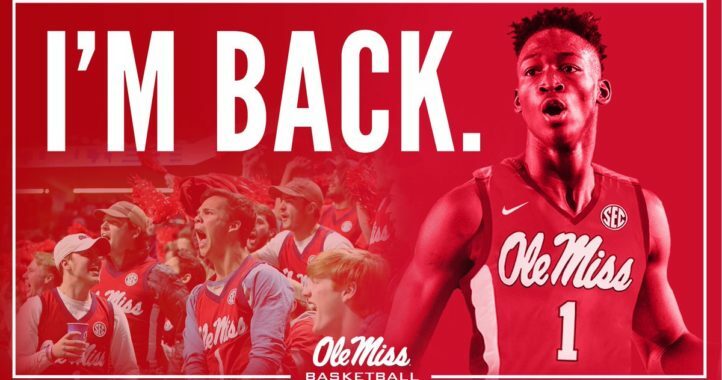 Ole Miss let one get away Saturday as the Rebels fell to South Carolina 48-44 after leading 44-34 just after the start of the fourth quarter. The loss dropped the Rebels to 5-4 on the season, with a 1-4 league mark, after a strong start to the 2018 season. 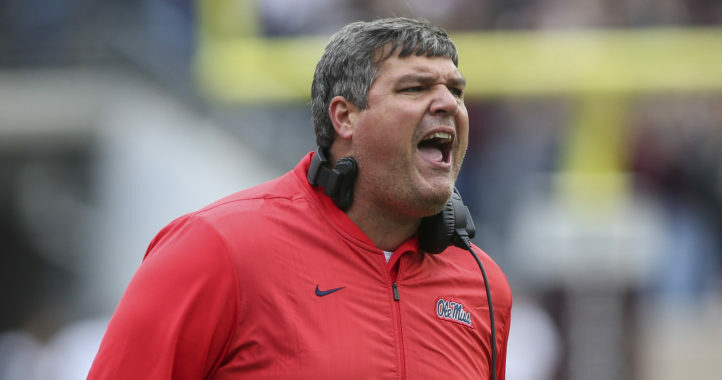 Despite putting up 616 yards of offense and having only one turnover in the game, the Rebels couldn’t find enough stops or enough offense in the final quarter to come away with a win. Jordan Ta’amu threw for 379 yards in this game, completing 31 of 46 passes but the Rebels surrendered 363 passing yards and 147 rushing yards on 37 carries. Next week, Ole Miss travels to College Station to play a Texas A&M team (5-4 on the season) coming off back-to-back SEC losses. We survived. Good game but our defense is trash. I would move Jaycee Horn to Safety – let him play center field and use his athleticism and intelligence to stop the big plays. No excuse in over 350 yards passing several weeks in a row – out best bet is for Felipe to have a GREAT week of practice! I think you’re being a tad harsh. While SCar’s defense is far from great or even good, it’s still adequate for 3 of the last 4 of their remaining games. Clemson will beat the brakes off of them; however, their D should have zero problems with either Chatt or Akron, and it should be good enough to give them a puncher’s chance against Fl’s offense. Ole Miss is gonna score some points. Even with the Reb’s games against Alabama and LSU factored in, they’re averaging more than 40 points a game. After watching yesterday’s game, I’m most surprised that Jake Bentley and his inconsistent offense actually won a shootout. That’s got to give Gamecock fans something to feel good about. Don’t, feel bad. Our whole program is trash. 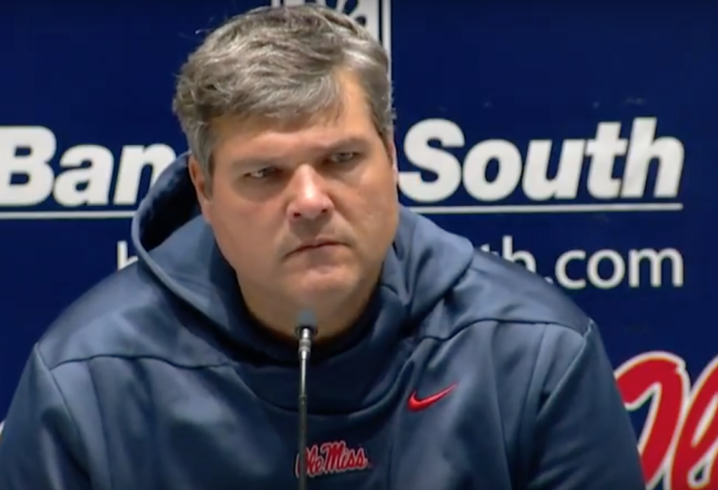 He was thinking the SEC West is no longer a better division than the SEC East, and now the league is two-eighths harder to win in for everybody. I think Luke is doing a good job at Mississippi. Look what OMiss did to Texas Tech, then Texas Tech’s scores against Oklahoma, Oklahoma State, TCU, even Iowa State. Very few programs are going to have big winning records in the SEC in the near future. South Carolina has zero loses to bad 2018 teams. This is not an opportunity to bash Luke. Two-eights you say?… LMAO, What a dumba$$..
Luke will be out. Ross and Vitter should be gone too. Reportedly Luke has a 9M buyout. If so, it’s worth going to the bank and borrowing the money if necessary. If it takes a donation to rid ourselves of Bjork and Vitter too, I’m in. Neither Luke or JoMo have a buyout.